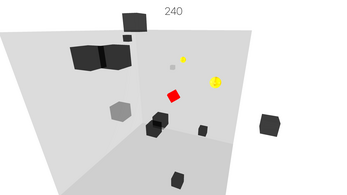 The hit summer game is back in three dimensions! 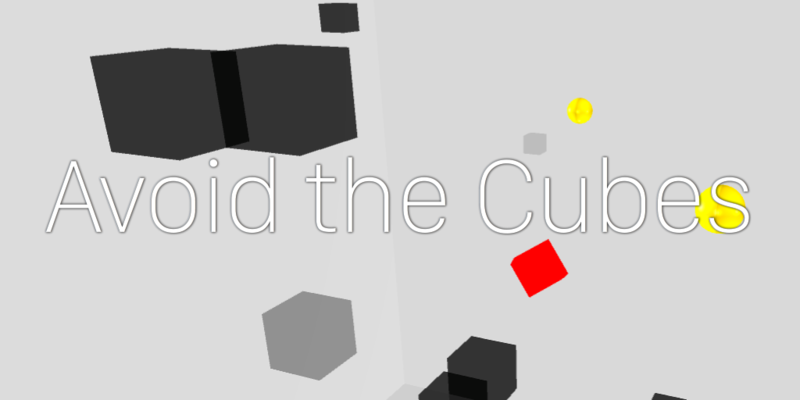 Building on the epic success of Avoid the Squares, Avoid the Cubes takes familiar gameplay into 3D using the Leap Motion Controller to add a whole new dimension of fun! 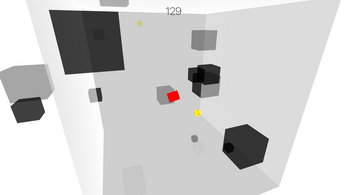 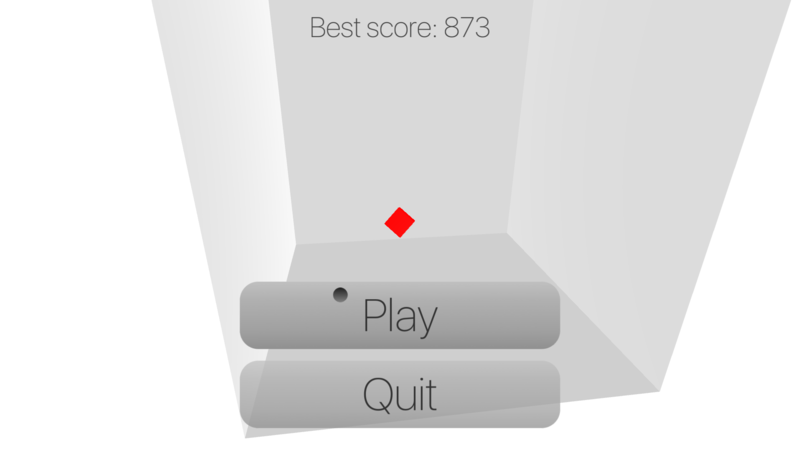 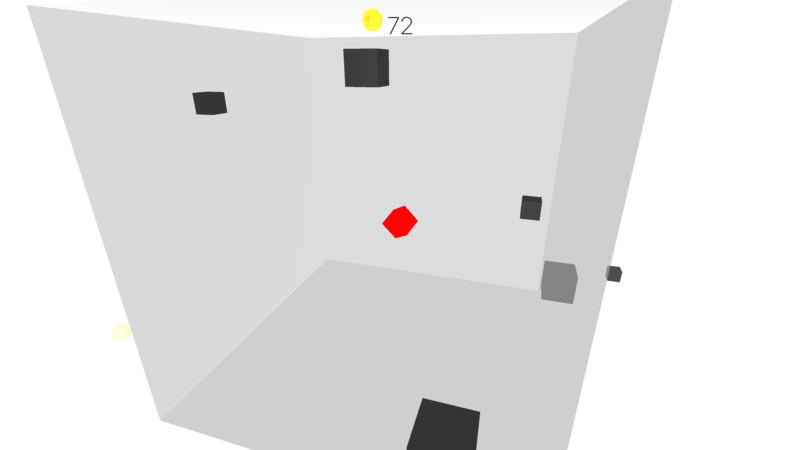 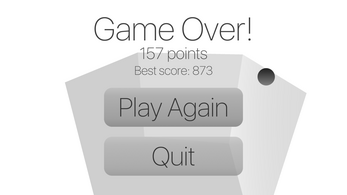 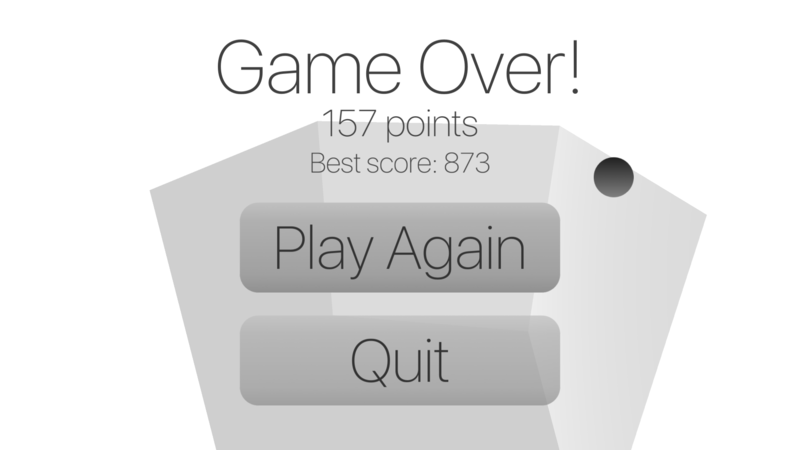 Use your finger to dodge incoming cubes, while simultaneously collecting as many coins as you can. Watch out though, the game ends as soon as you hit your third cube.